Just thought I’d show off a few shots from a recent shoot with Jeremy Howitt (I think this was our fifth shoot, but I may be wrong) and Kayleigh Lush, before I go away for a while for fun and holidays. Jeremy wanted to photograph a tango theme. Both Kayleigh and I have varied dance experience, but neither of us had properly done this particular style before; I took one class once! 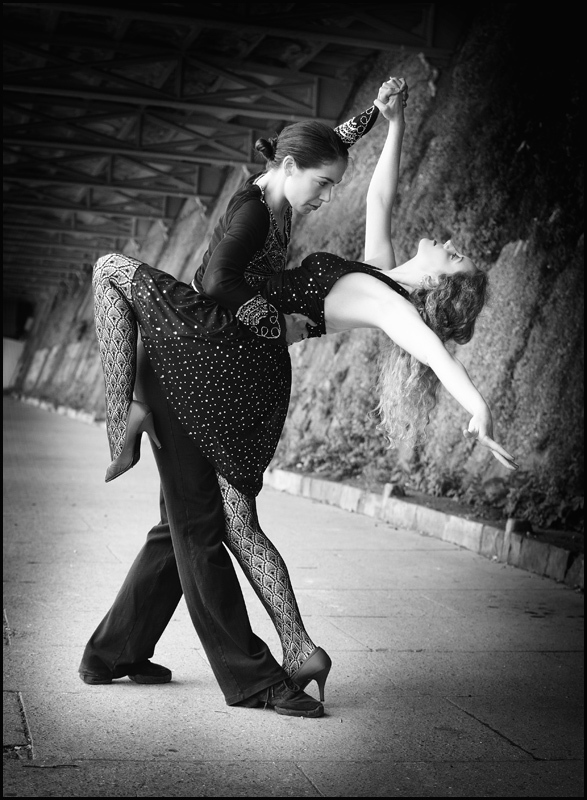 Everyone knows that this is the dance of love though – passion and drama are what it’s about! We did this shoot in Brighton, and there were many, many people walking past constantly, who were suitably blasé about us (mostly). 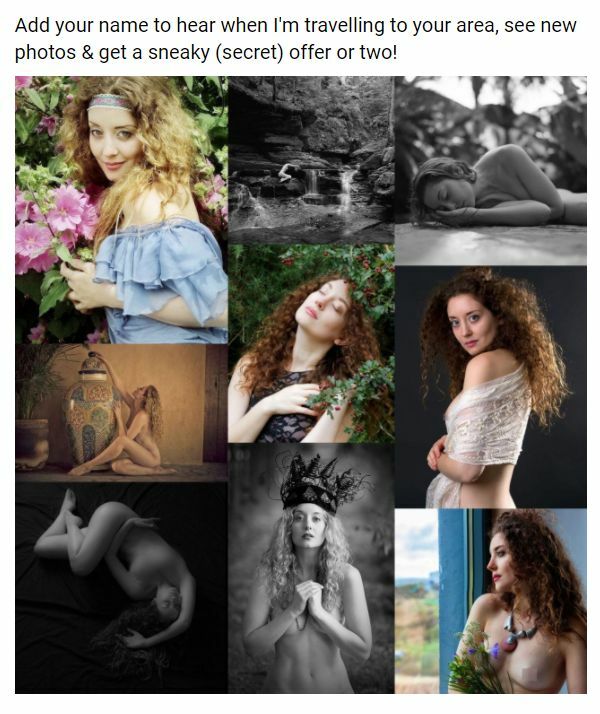 Kayleigh is wonderful to work with; I highly recommend her to photographers looking for a versatile (and tall) art model with fantastic dance skills. For this shoot she was playing the masculine role, and did a great job of being strong and supporting me. (We’d worked together before; I will blog some very cool images from that shoot another time!) We had lots of fun trying to work out the anatomy of the positions as we did them; whose leg should go where, how best to place our arms, tension in the hands, etc… For some of the poses we tried, we worked out that it was best to swing into them or for Kayleigh to catch me as I fell into a position for the shot, so you can see my foot tipping and hair blowing in some, etc. It made the tension and passion more real. Other more investigative/ambitious poses ended up with both of us falling on the floor in a heap of giggles and a knee-in-sternum position which should never be repeated by anyone ever. Estas imágenes reflejan perfectamente la auténtica sensualidad del tango. Felicidades!!! Ahora nos faltaría el vídeo con el baile. Mere words cannot possibly do justice to the elegance, grace, and sheer beauty you so consistently radiate, inside and out. Stunning.